The beauty industry is on the rise these days, and the social media are constantly bombarding us with perfectly photoshopped photos of celebrities which showcase their flawless skins and fabulous makeup looks. Trying to accomplish the same by yourself can be quite challenging, but it certainly isn’t impossible – just keep on reading if you want to learn how to make it happen. 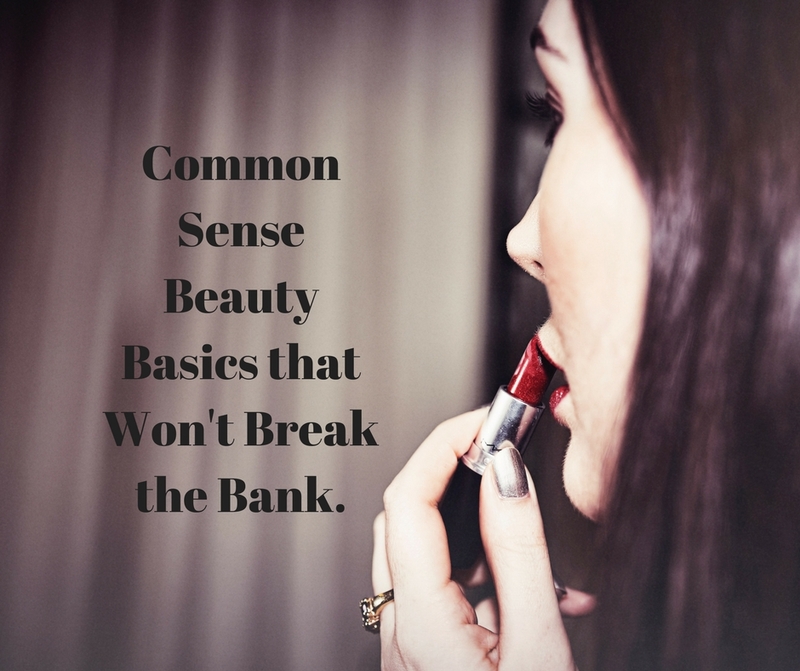 Here are four beauty basics you need to have in your makeup bag, but without breaking the bank, so check them out and enjoy! Even though a lot of women don’t perceive primer as an essential step in their makeup routine, the fact is that this product can do wonders for your complexion. It’s a really powerful tool that can help you come up with a flawless skin within minutes, by reducing the appearance of enlarged pores and smoothing everything out in just a couple of swipes. There’s a variety of primers available on the market right now, from drugstore to high-end versions, but one of them definitely stands out. It’s Maybelline’s Baby Skin Instant Pore Eraser primer which will blur out the imperfections while hydrating your skin throughout the day. Does it get better than that? We don’t think so! The ‘less is more’ rule is what you should stick to when it comes to your foundation, especially once the spring kicks in. Full coverage foundations are no longer a thing simply because they are highly likely to clog your pores and therefore cause potential breakouts, so be sure to avoid them and opt for a more lightweight product instead. You should definitely give mineral powder foundation by Inika a try. This product is more than just a regular powder foundation – it’s actually a concealer, powder, and foundation all in one, and it provides amazing coverage while maintaining a flawless and natural finish. This product is made of 100% natural ingredients, which means that it’s safe for sensitive skin as well. 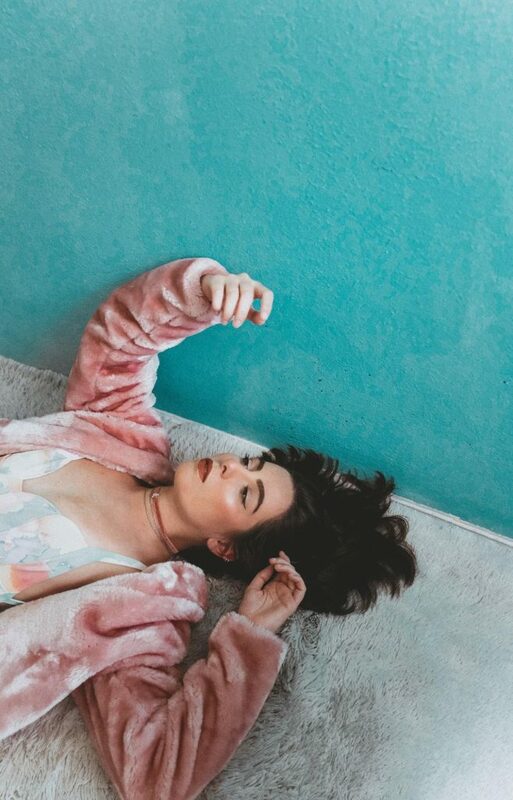 If you’re into makeup, you’re certainly aware of the fact that everyone raves about highlighters – from the most popular beauty bloggers, to YouTube influencers and beauty gurus. We completely understand their obsession, since this product can give your face everything it needs. Of course, this doesn’t mean that you have to go for a blinding glow on a daily basis –a subtle touch of highlight on your cheeks, brow bone, and the Cupid’s bow is more than fine. 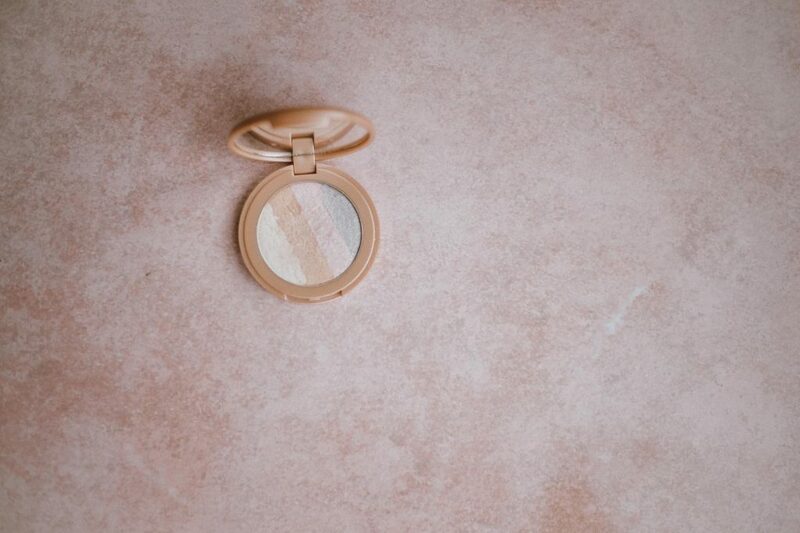 This product comes in a lot of different textures, from the liquid, pressed powder, and creamy ones, to gel-like and putty textures, so you can pick a highlighter according to your own preferences. However, if you’re up for an affordable product that does a fabulous job, you surely won’t make a mistake with Wet n Wild’s MegaGlo highlighter in a shade called Precious Petals. Millions of women all across the globe swear by their favorite black mascara, claiming that this product is their Holy Grail product they can’t live without in their everyday beauty and skincare routine. A good black mascara is everything a girl needs for the ultimate wide-awake look, as this product can give your lashes a fabulous volume and length that really make a huge difference. 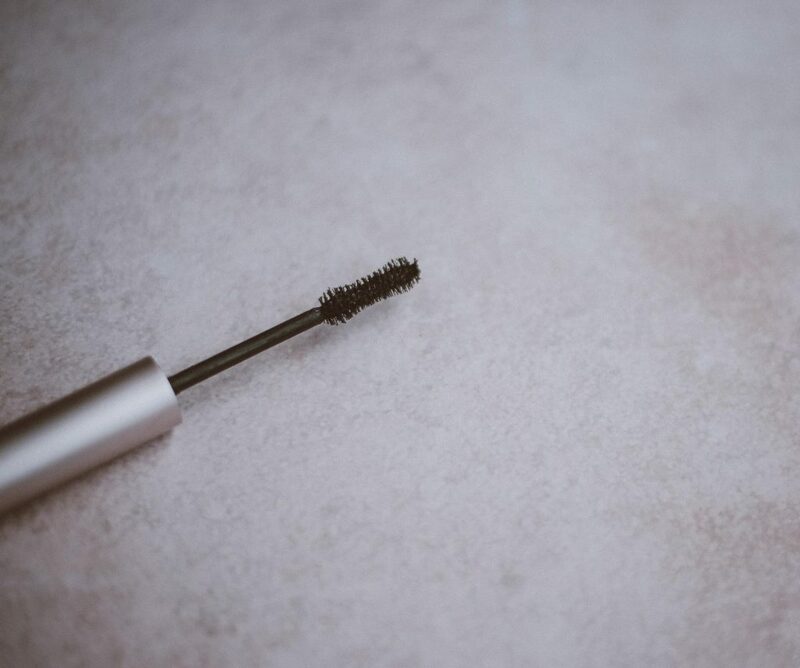 No matter what people may say, the truth is that good mascaras don’t have to cost dozens of dollars in order for them to work – there are so many amazing drugstore brands like Essence whose Volume Stylist mascara is loved by so many renowned beauty gurus, starting with Tati Westbrook. There’s also a Voluminous Lash Paradise one made by L’Oreal, which is also a fantastic yet inexpensive product, so pick either of them and you’ll see that they really work. Each of these four products is the true beauty basic you should own, since these are the base of any makeup look you want to pull off. Apart from that, these are really affordable at the same time, which is exactly why you should get them ASAP! I swear by massacra how makes the lashes full. Love the way this post has been articulated..